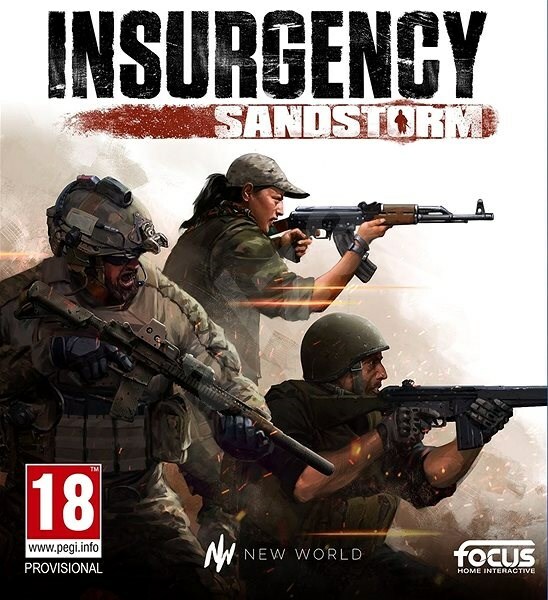 Insurgency: Sandstorm is the long awaited sequel to the Source engine coop/PvP shooter Insurgency. 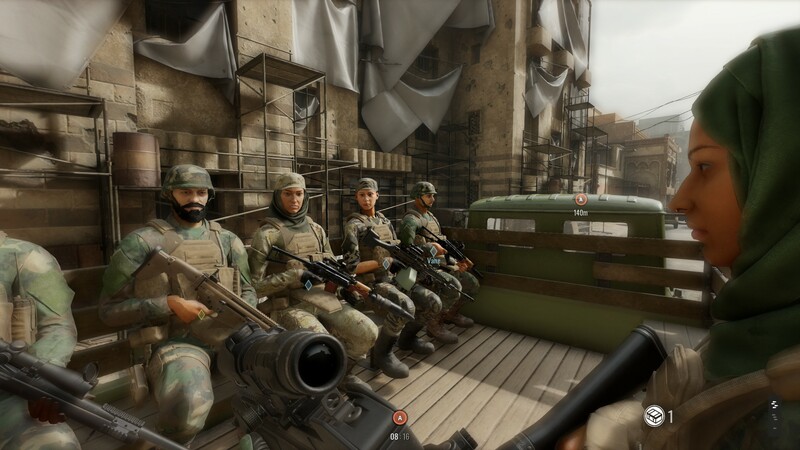 Originally slated to have a full campaign Sandstorm‘s developers, New World Interactive, dropped it to focus on the multiplayer aspect not long before release. Did that decision pay off? Keep reading to find out. 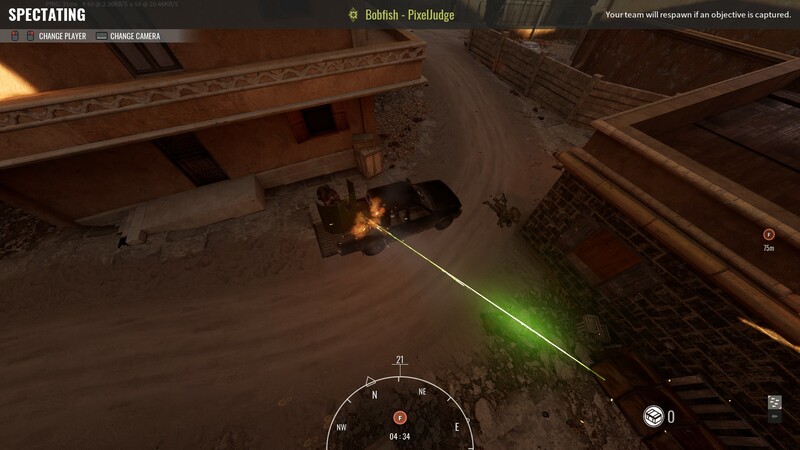 Sandstorm is broadly split into two components: Player versus player (PvP) and Player versus AI (PvE). Both modes take place on the same maps and very similar rule sets but the main difference lies in how you have to deal with your opponents, naturally human players are far more unpredictable than the AI and will make good use of the environment to attack in surprising ways while the AI will often just pile in through whatever entrance they can get to easily. That’s not to say the AI is bad. 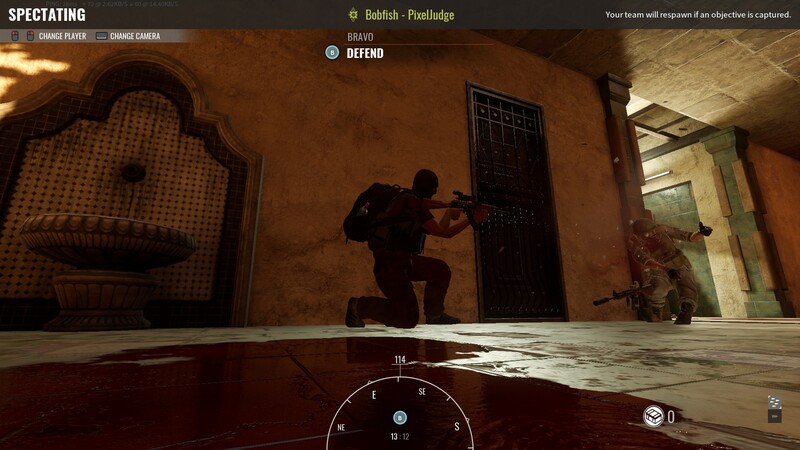 They will assault a position you’re defending from multiple angles, make good use of grenades, and are very accurate. One-hit deaths are common even when wearing heavy armour and that’s both a blessing and a curse; gameplay is fraught with anticipation and brief bursts of violence but can equally be frustrating when you’re on the receiving end of that violence and don’t get a chance to respond. It’s hard to underestimate just how much of a mental impact the chance to fire a couple of rounds back at your enemy has. 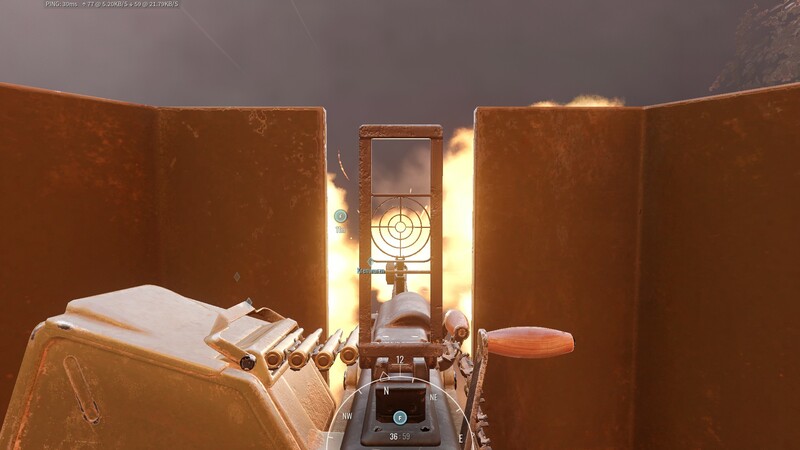 Unfortunately, the AI isn’t perfect either at the moment, some effects such as smoke and fire don’t seem to properly block their line of sight as you’d expect. It’s fairly common for an AI enemy to fire accurately through smoke and flames. 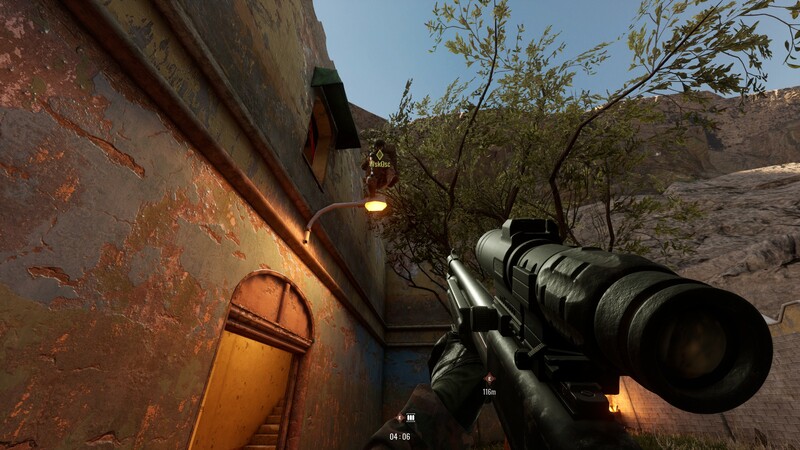 On the other hand, flashbang grenades cause the AI to become blinded and they’ll fire randomly at where they think you are in an effort to defend themselves, which is a very nice touch and much more exciting than them just standing around waiting to get shot like in most other games. 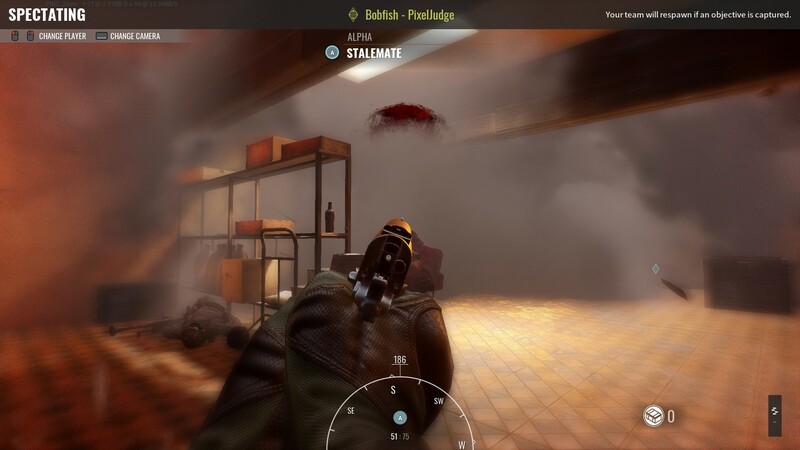 Perhaps our largest complaint is that the AI is far too accurate with Molotov cocktails, they’re incredibly good at landing one right on your head in huge arcing throws from long distance and if you’re hiding behind cover or in a building one can come sailing in without you even seeing or hearing it and take out someone instantly without any recourse. Fire is not your friend. 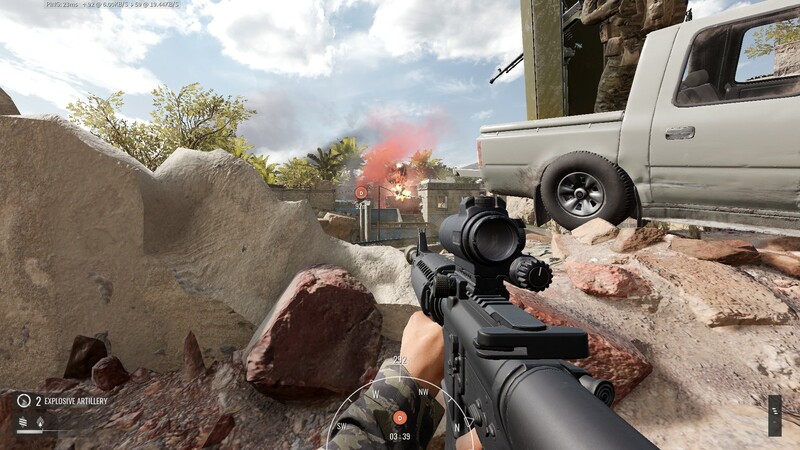 The AI also makes good use of commander support abilities, calling down various types of strikes, and air support if it’s playing as security. A good commander and observer combo can sway the tide of a tough battle in short order if they’re inventive and stick together. 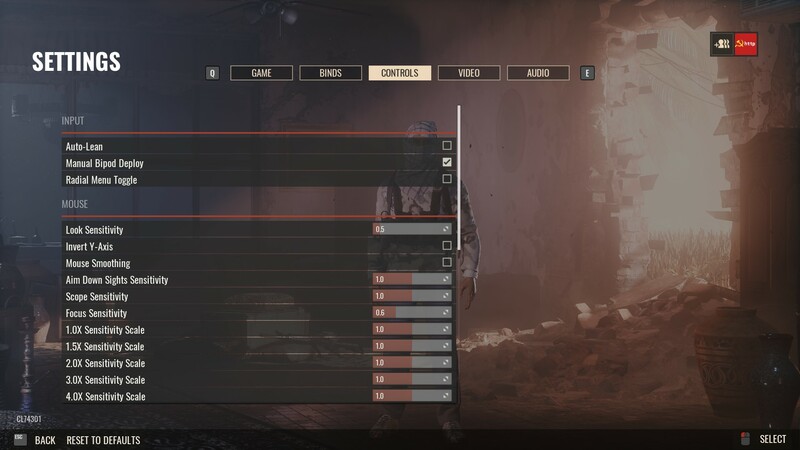 It’s a shame they’re the only real classes with any synergy because having a medic or the ability to carry extra ammo for the squad automatic weapon would perhaps encourage more cooperation and make basic classes like breacher and rifleman more enticing to play. 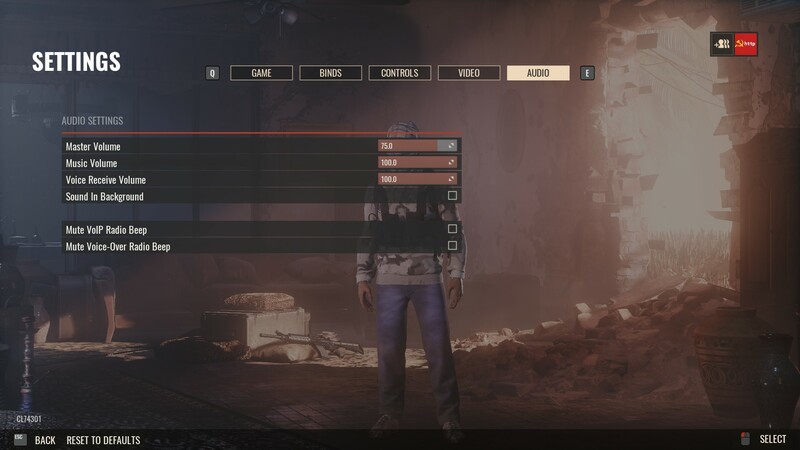 Most class options are limited to only one or two; commander, marksman, gunner, and demolitions are limited to a single user. Breacher, observer, and advisor are limited to two. Rifleman is the only class which has no such limits. The special classes aren’t strictly necessary for a team to do well but a good machine gun can blunt an enemy attack by thinning them out or pinning them down, or a good sniper or gunner can take out a technical with ease. That said, the rifleman is perfectly capable of all these things as they have the broadest equipment choices. 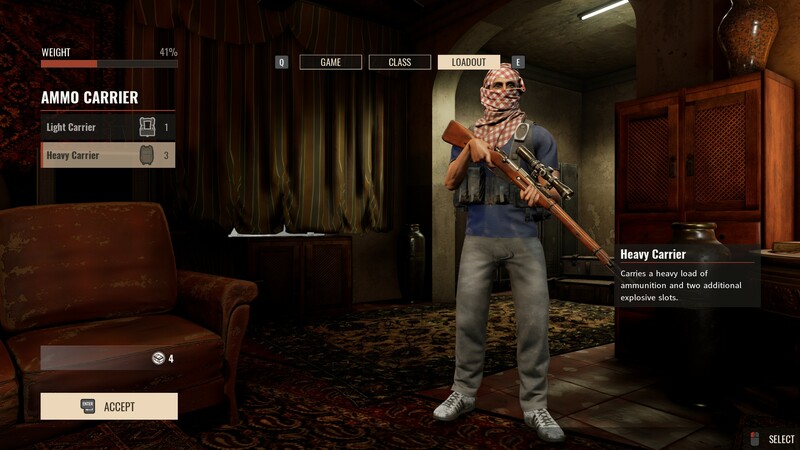 They may not get access to rocket launchers or sniper rifles, but they can still scavenge them in the field and an AKM you found on the floor is just as deadly as your gaudy tacticool Mk18. Not all weapons are created equal though – most will kill in one or two hits depending on enemy armour but some are objectively better than others currently. The G36 is a great example of this, feeling like it has less recoil and better accuracy than other weapons in its tier, it’s even cheaper than the more expensive options like the G3 and M4. Launchers are similarly unbalanced, the RPG is almost comically inaccurate compared to the Panzerfaust or M3 MAAWS and even then I’ve seen their projectiles practically pull a U-turn in flight. More accurate modelling of the flight characteristics of the rockets would go a long way to making them more desirable to spend loadout points on. 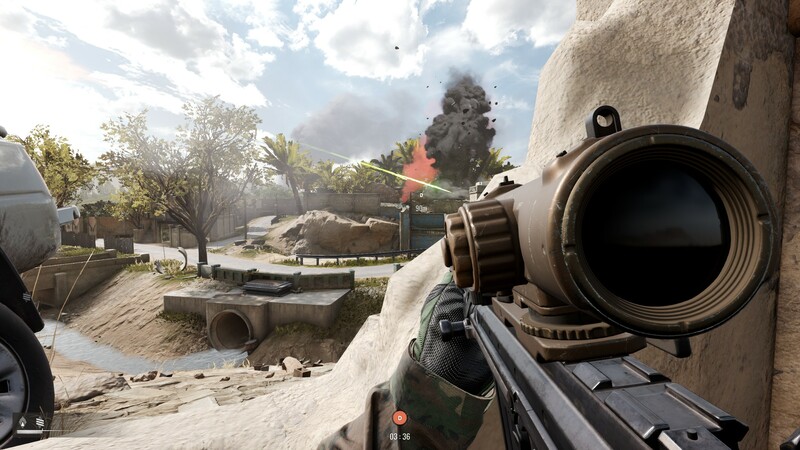 Underslung grenade launchers are also an option for demolitions users but their sights aren’t properly ranged so the notch might say 150 meters but your grenade is going to fall way short if you try to aim properly using it, having to take a wild guess is frustrating. The technical mounted machine guns are a force to be reckoned with when used well. 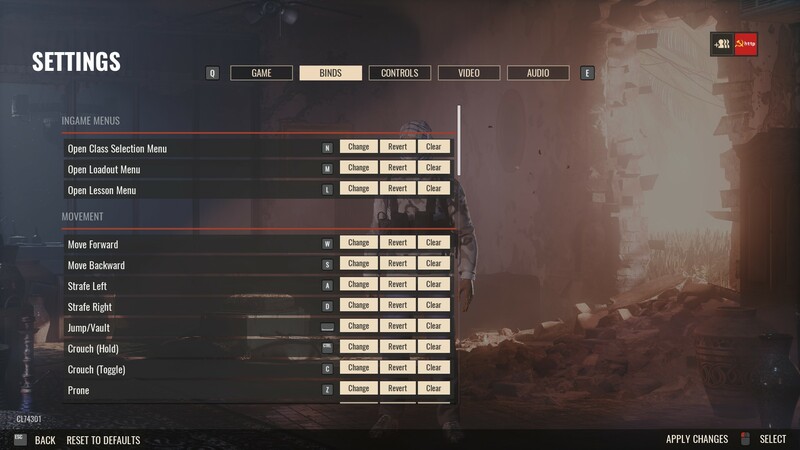 Other small issues with the loadout options aren’t quite so major: for example there’s no explanation of the difference between buckshot and flechettes for example. 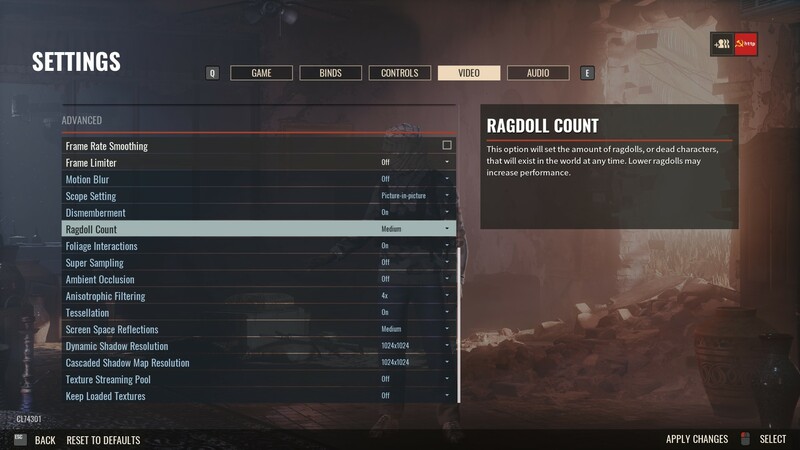 Sure, any idiot can quickly search the web and find out that flechettes are little darts while buckshot is just pellets but what difference do they actually have on gameplay? Well, there’s still some argument over this on forums but as near as we can tell they have less spread and damage drop off but lower overall damage but nowhere in the game is this made clear. 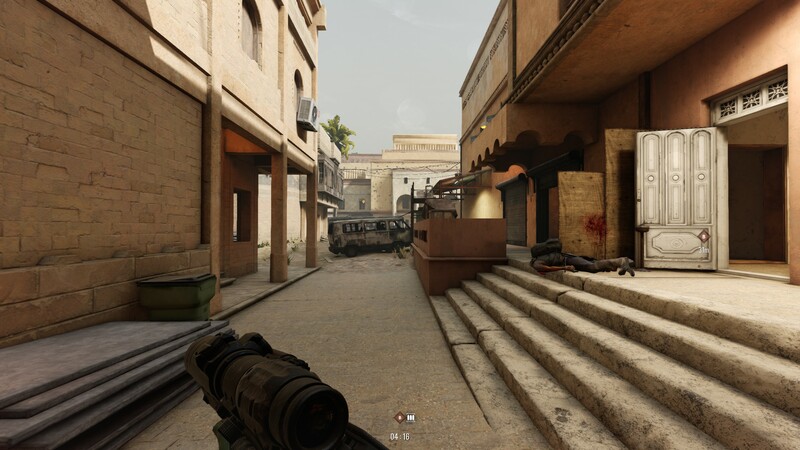 Unlike the first Insurgency the maps aren’t linear, you’re still guided to an objective but you’re also allowed some freedom in how you approach it with most buildings being accessible and often with multiple floors, alleys, compounds, and lots of dangerous corners. 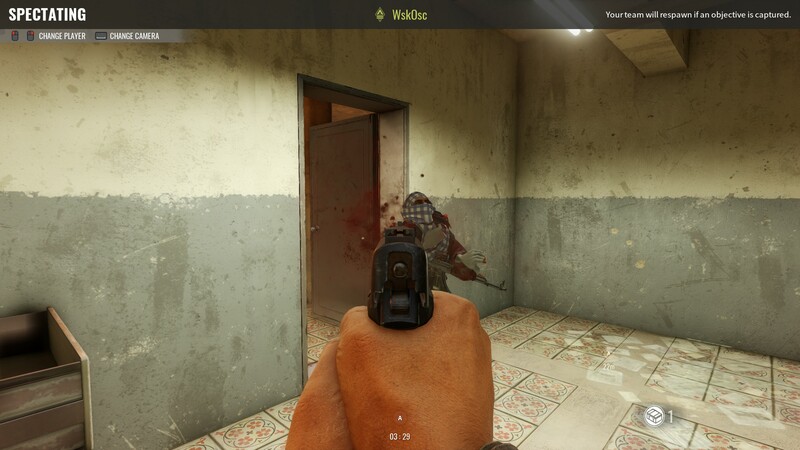 Whether facing the AI or other players you need to be aware of your environment, spotting an enemy in time to duck behind an object isn’t much use if you duck behind a bit of corrugated iron or wood and get shot through it. 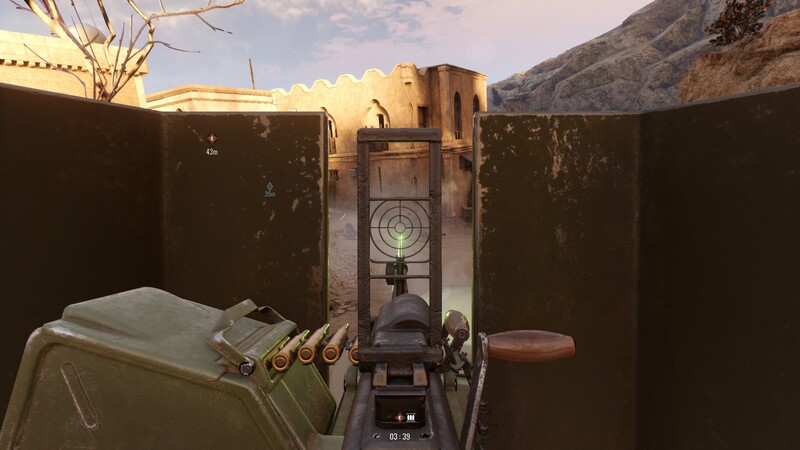 Stone walls offer more protection but aren’t guaranteed safety, a technical mounted DshK machine gun will tear through most buildings and objects with the bullets still having enough power to kill instantly. Typically, terrain varies quite a bit across a single map. 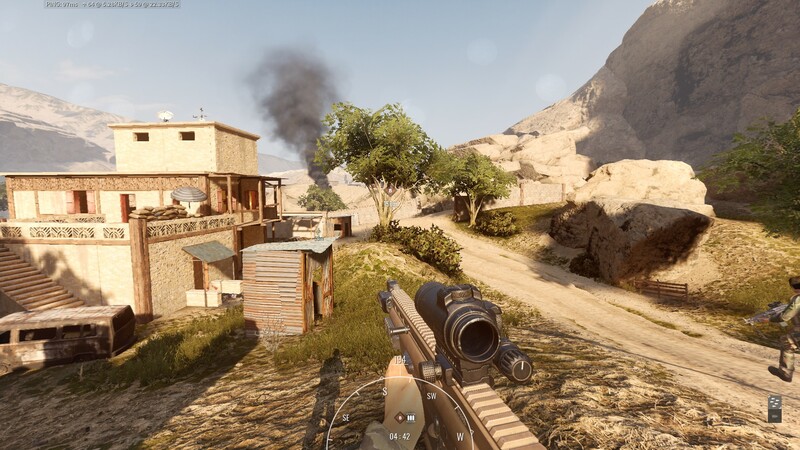 You might go from fighting downhill towards a single building, to fighting uphill to a guard post, crossing a river valley, fighting through a village, and defending a lone house on a main road all in the space of 20-30 minutes and the gear you chose at the start of the mission may not be the best choice 10 minutes later. 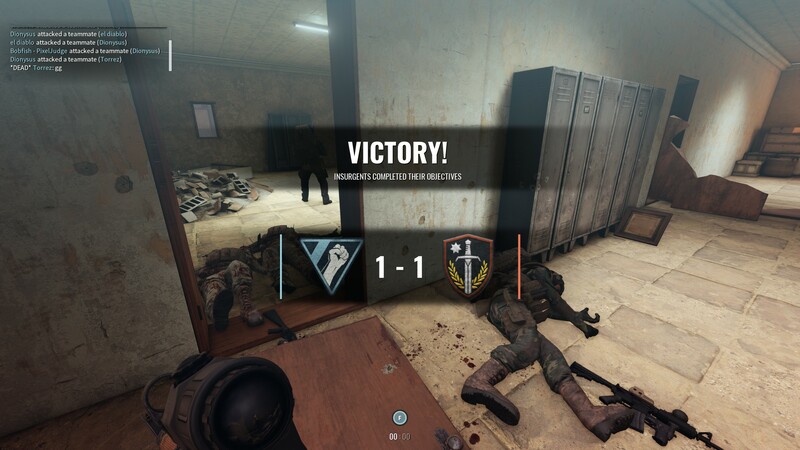 Resupply points allow you to change gear, or you can stick to your role and lean on your team to get you through. 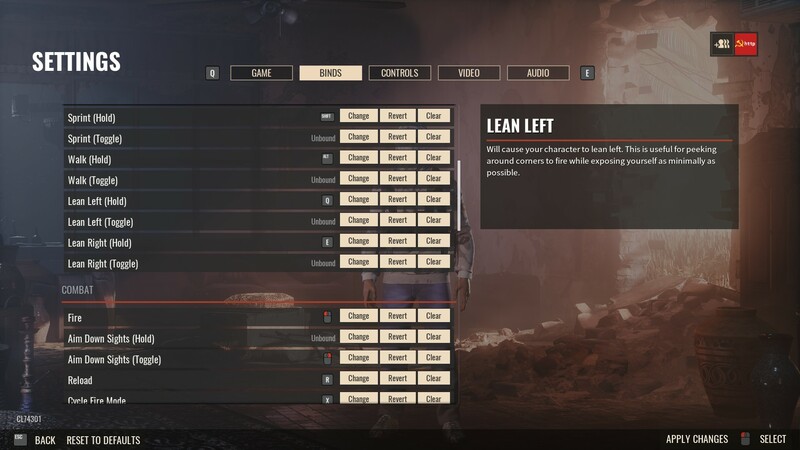 Luckily changing equipment is vastly streamlined thanks to the ability to save several sets of gear in custom builds, which can really help you keep up with your team in a fast moving battle. This is Larry. Don't be like Larry. 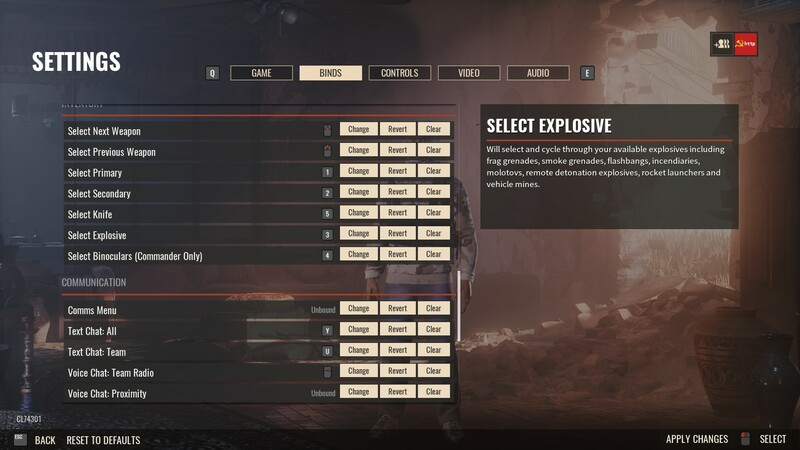 Sandstorm also has some features that should just be standard in shooters of this style too; persistent magazines, the ability to reload faster by discarding a magazine, and checking the weight of a magazine to get an estimate of how much ammo is left in it. 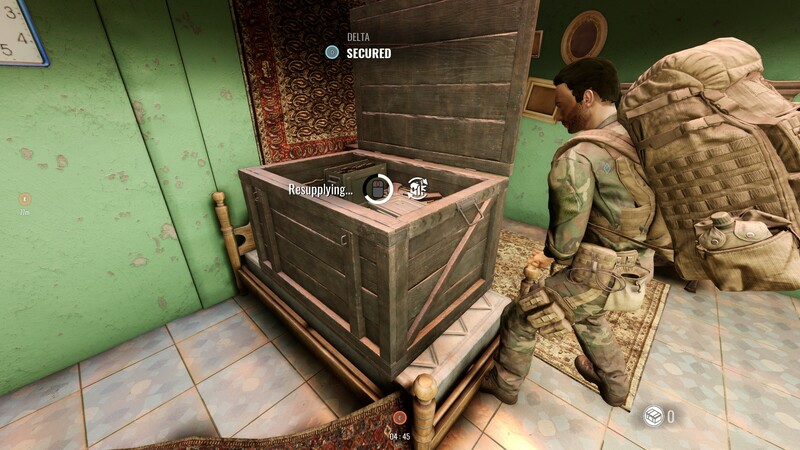 However, it’s also missing some features such as leaning while prone and a quick grenade key. 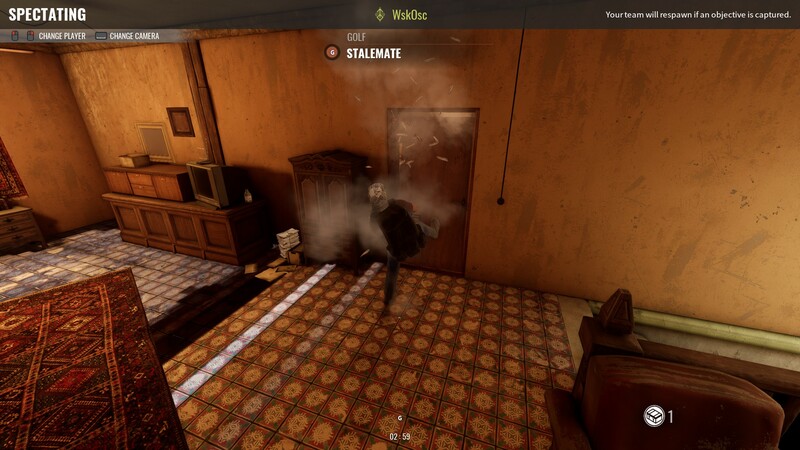 Other moves like kicking and barging doors open, dropping into a slide while sprinting, and only partially opening a door while holding a grenade are great for assaulting buildings too. 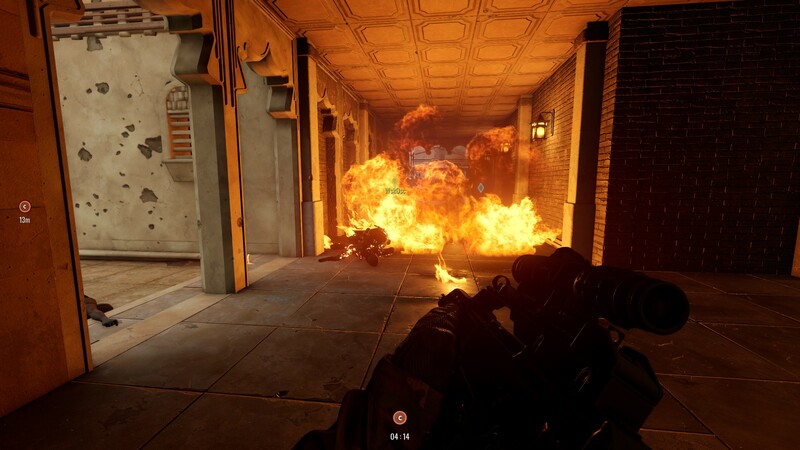 It feels awesome to flashbang a room, kick the door off its hinges and murder everyone inside. Sound design is also pretty good with distinctive weapon sounds and clear telegraphs of things like technicals, mortar attacks, drones, etc. With bullets whizzing and cracking past you the tension is there, a dull thud and puff of dust as a round comes through a wall you’re using for cover and suddenly you don’t want to be there any more. It’s a great effect and doesn’t rely on silly gimmicks like vision shaking suppression to keep your head down. With support actions being clearly indicated by the audio it’s also possible to quickly react to them; hear the buzz of drones and you know to get away from the doors and windows, the sound of mortars or helicopters in the distance tells you to get inside, and the sound of a technical engine starting tells you to pray your aim is on point because things are about to go south in a hurry. However, the game does suffer from some technical issues. 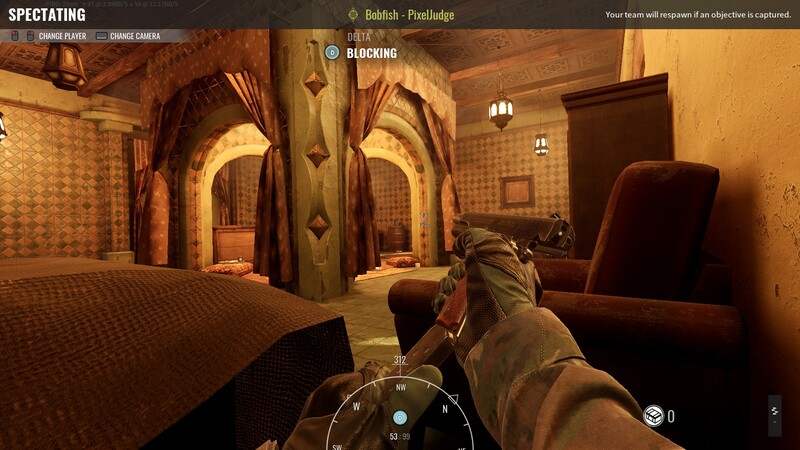 Incredibly slow loading times from a regular hard drive, texture pop-in and occasionally simply not loading the high resolution textures at all, camouflage patterns spreading to exposed skin, rendering pop-in at moderate distances, and low performance can all lower the quality of the experience. 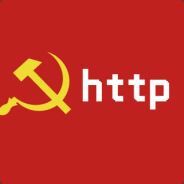 It’s difficult to definitively say due to our incredibly small sample size but I’ve also experienced performance degradation much like a memory leak during play sessions of only 2-3 hours in length. 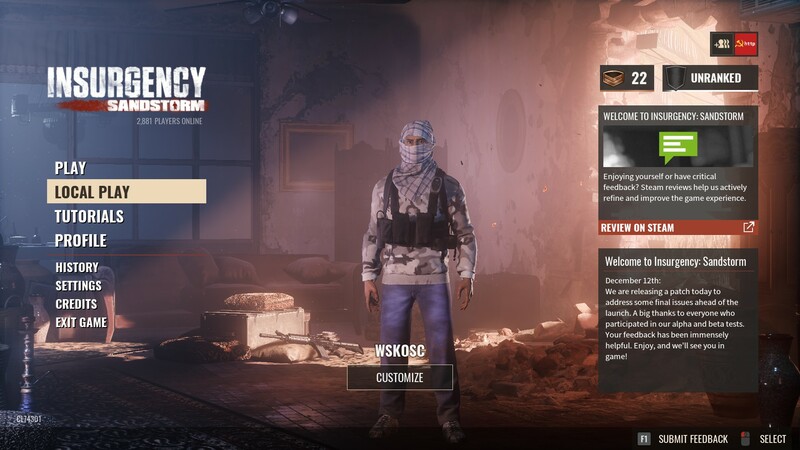 Overall, Insurgency: Sandstorm delivers on the promise of an exciting and worthwhile multiplayer experience but the lack of a campaign mode and small selection of maps has really hurt its shelf life. 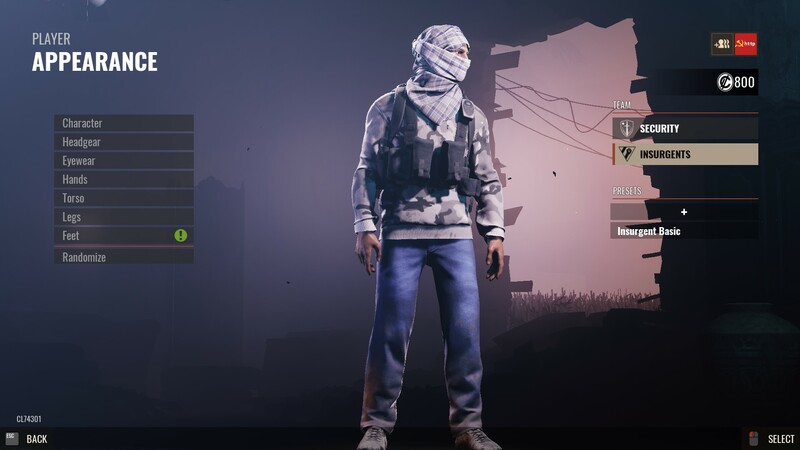 Hopefully an expansion or modding will pick up the slack in the future but as things stand right now it’s slightly anaemic but not a terrible prospect if you enjoyed the original Insurgency. Some small technical issues mar the experience to varying degrees too, though they’re not complete deal breakers and New World Interactive have shown to be working on supporting the game still. Tool Up: A good variety of guns and gear make for an interesting loadout system. Larger Maps: Multiple routes and well spaced objectives keep matches from becoming too repetitive. BRRT: You can call for an A-10 to annihilate a small area and it looks awesome doing it. 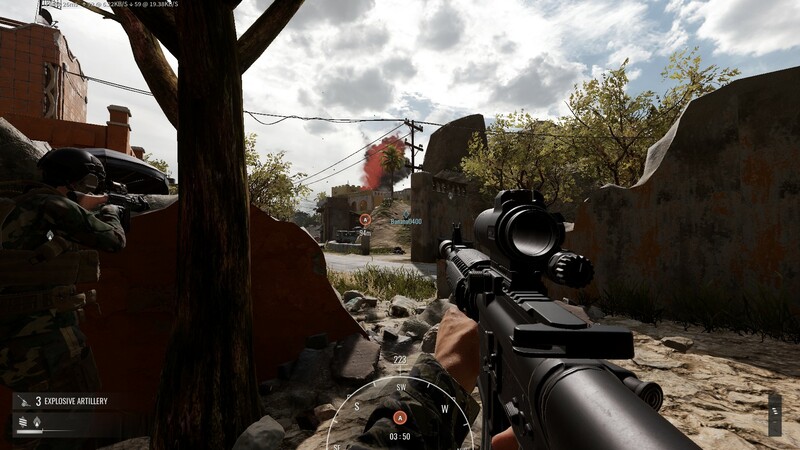 New Mag In: The fast reload feature is something we hope other games copy from now on. Performance: While not a complete negative, you will need a good PC to get a decent frame rate. 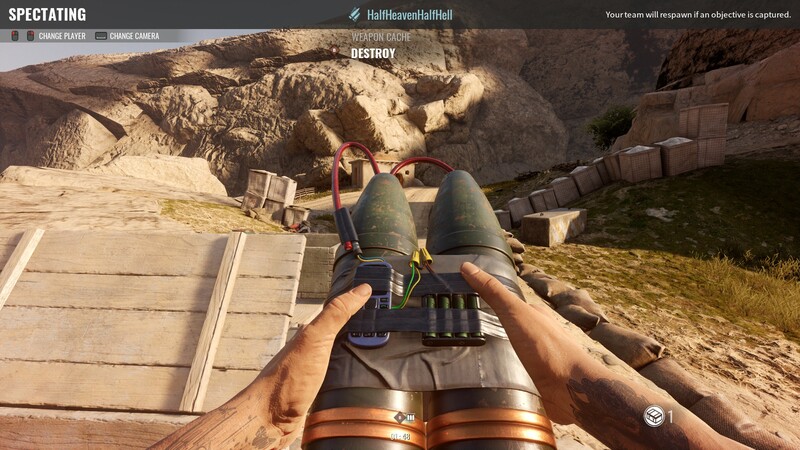 Rocketry: We can’t let the terrible RPGs go, mainly for fear they’ll explode 2 feet in front of us. Landscaping: While there’s variety in the maps, there isn’t nearly enough of them to keep the game interesting for too long. 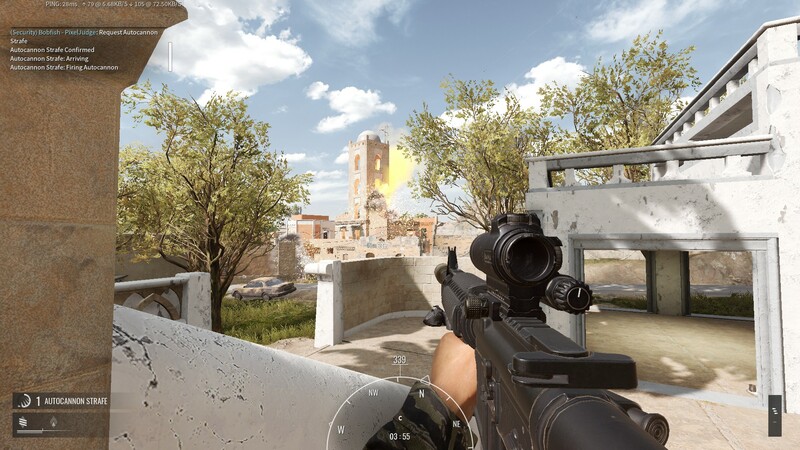 Not quite MilSim, not quite action shooter, Sandstorm occupies an interesting niche. 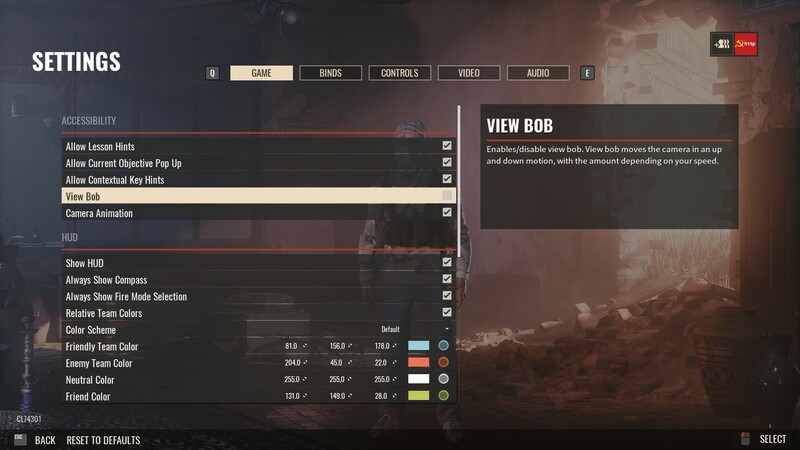 Game: Tutorials, camera bob, and customisable HUD options including colours. Nvidia highlights, and debug overlays like net statistics, FPS counter, and location overlay. Controls: More bindings than you can shake a stick at. 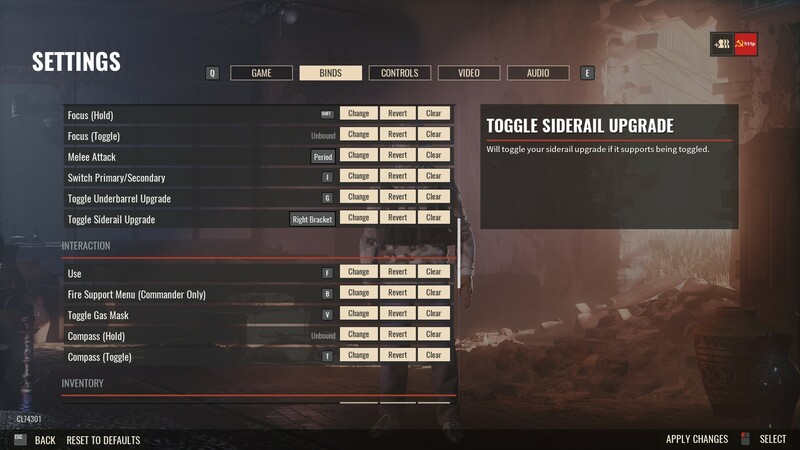 Options for auto-leaning, manual or auto bipod deployment and radial menu toggle or hold options. 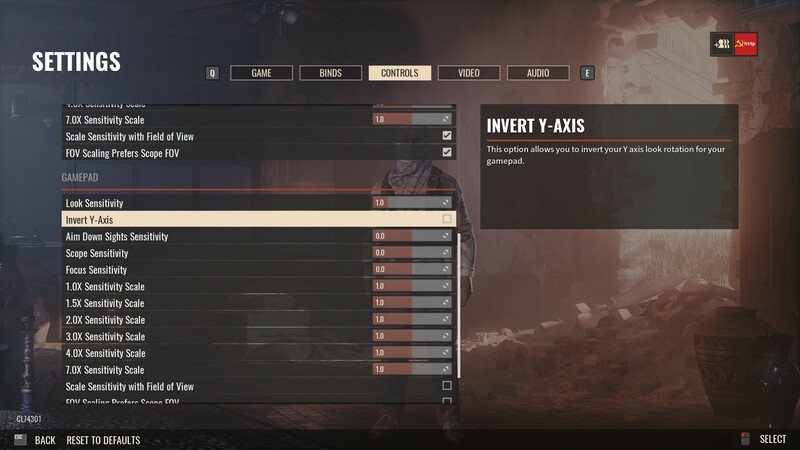 Sensitivity options for all scope magnifications, inversion, and mouse smoothing. 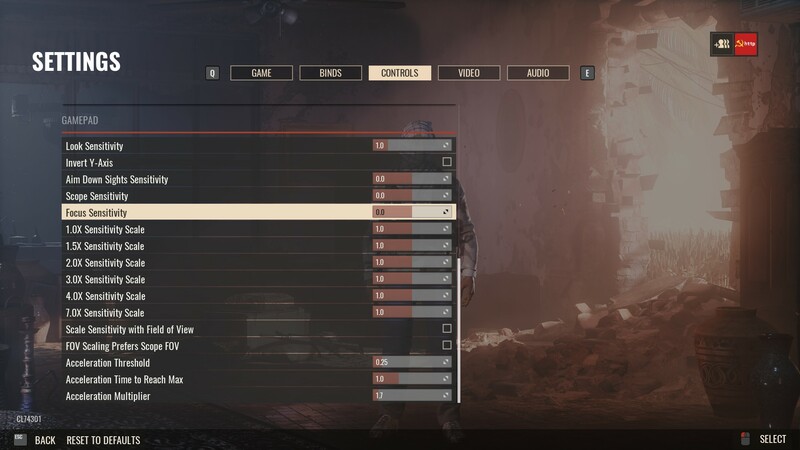 All sensitivity options are repeated separately for gamepad. 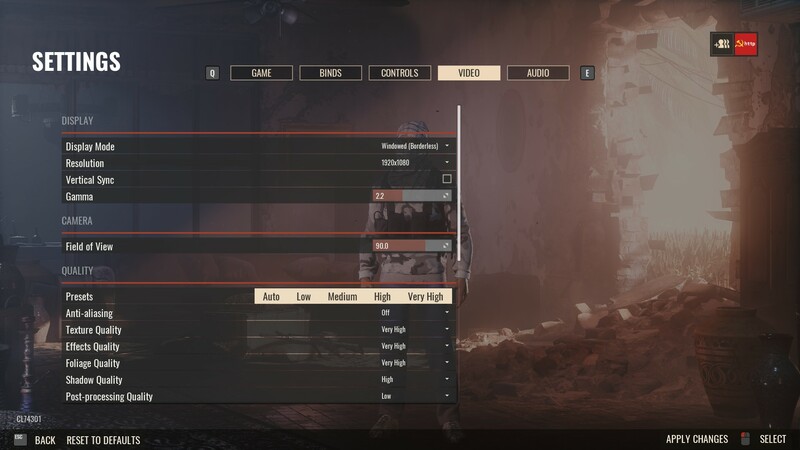 Display: Full resolution and window style options, Vsync, gamma, FOV, and pretty much everything you could think of in regards to quality. 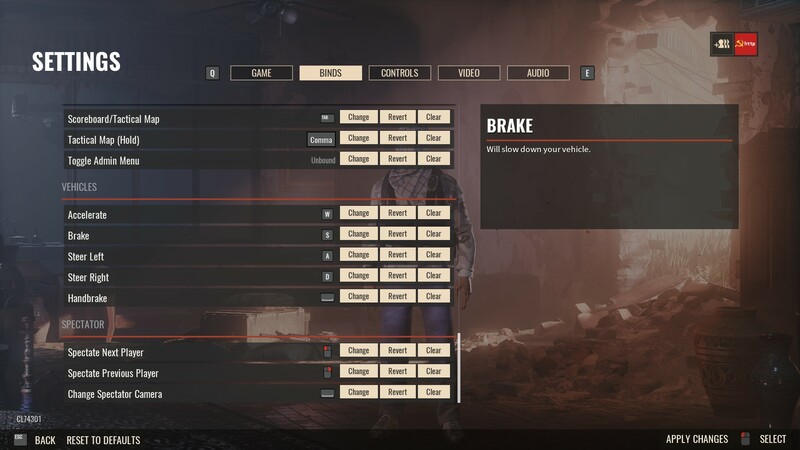 Descriptions of each option help with tuning. 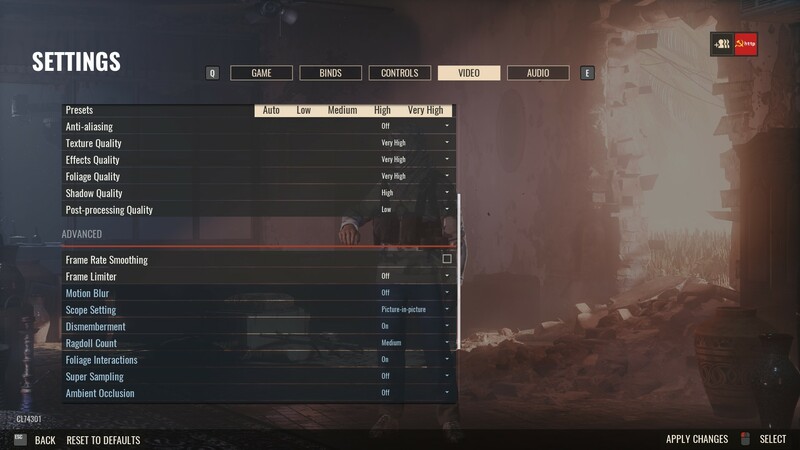 Audio: Master, music, and voice chat volume sliders. 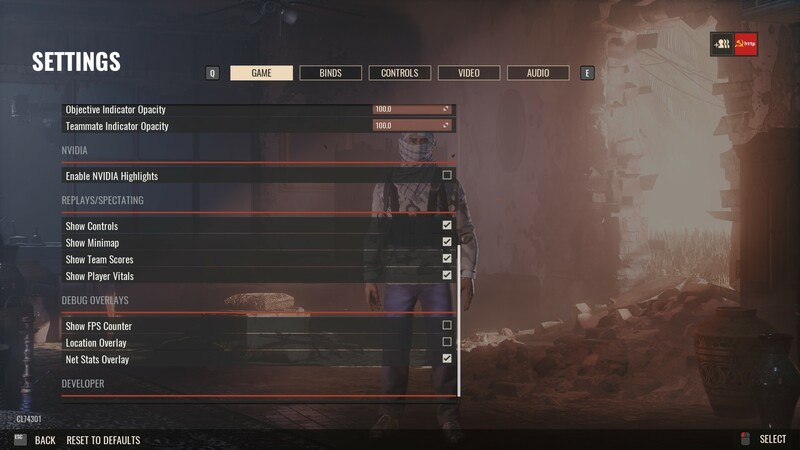 The option to mute the game when it's not in focus, and the option to mute radio beeps. Sandstorm is a game that precariously balances between two styles. Walking a tightrope of gruelling, ultra realistic military sim, and over the top, arcade action film. Never quite committing to either, but providing enough of both to be engaging to either audience. This can lead to some degree of friction and irritation for the playerbase, when you run into people that favour the opposite play style. But it’s never a big enough issue to completely spoil the game, or even the round, truth be told. Whilst I do experience a degree of personal annoyance when there’s someone sprinting around like an artard during a counterattack, the game’s structure is such that finishing a round is never really dependent on any one person. Loadouts can be a bit of a mixed bag, with some weapons being objectively ‘better’ (or at least more accurate) than others. But there’s enough nuance that personal play style factors in to your success. For example, one of my personal favourites is an M870 with a 2x red dot, which I consistently use to pull off filling shots at 50+ meters. 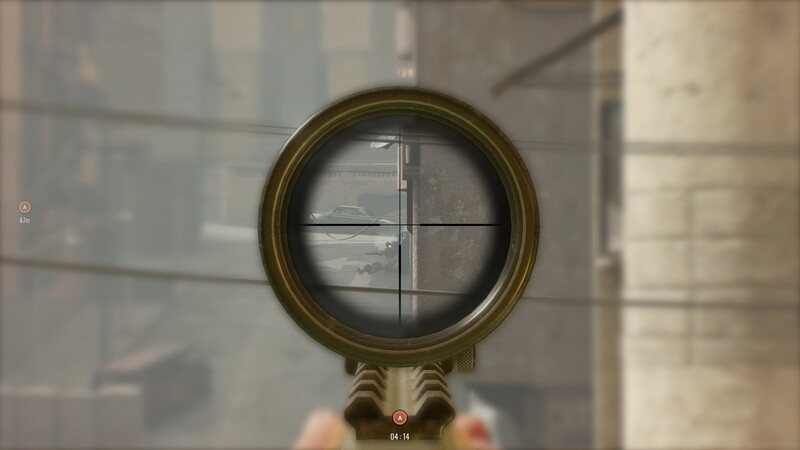 Despite people constantly telling me, sniping with a shotgun just doesn’t work. Which just makes that perfect headshot all the more satisfying. All in all, fans of the first game will feel right at home. 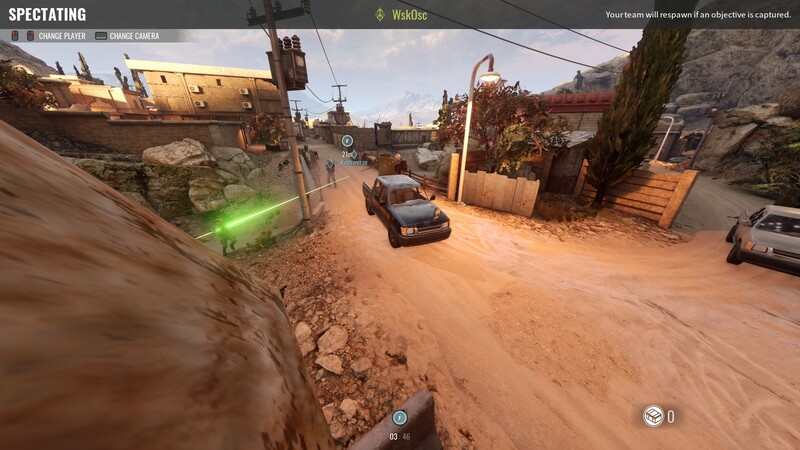 Sandstorm looks great, plays well, and is reasonably well optimised. Though WskOsc ran into some issues with an arguably more powerful rig, I had no major issues. 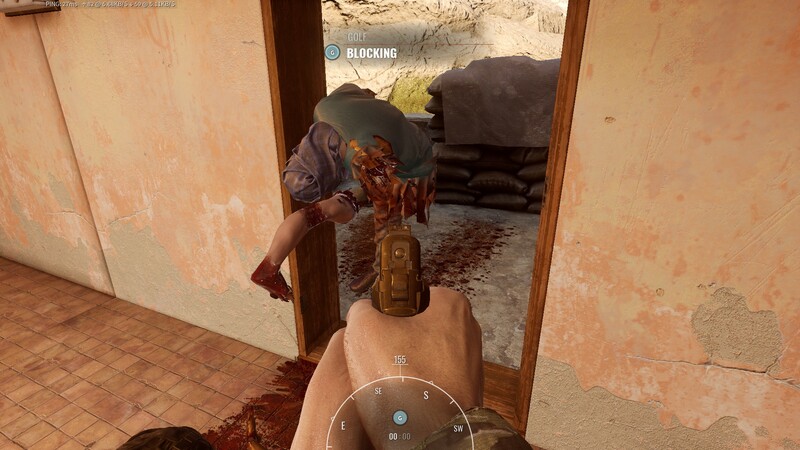 A few bugs here and there, such as camo patterns imprinting onto exposed skin, and an hilarious ‘Sparta kick’ animation when speccing someone for the first time. But nothing that ever got in the way of just enjoying the game. Well worth your time this one.